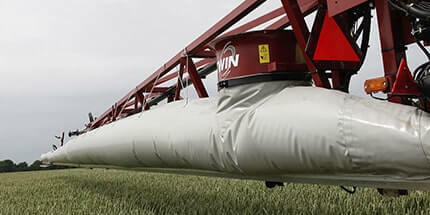 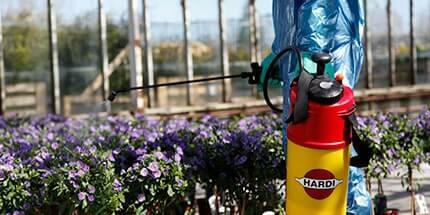 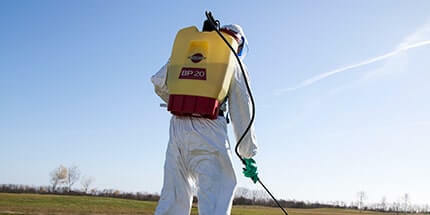 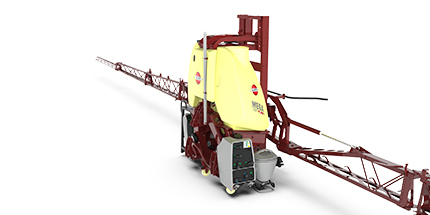 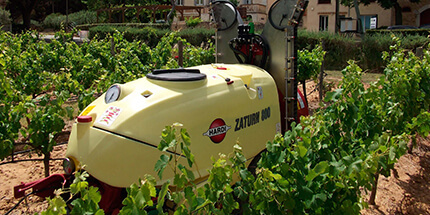 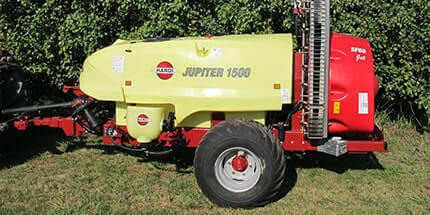 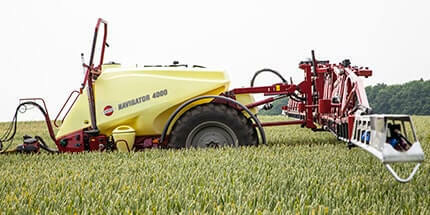 Service and maintenance of the SARITOR self-propelled sprayer is easy and practical. 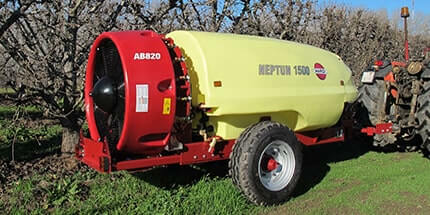 Oil change is required every 250 working hours. 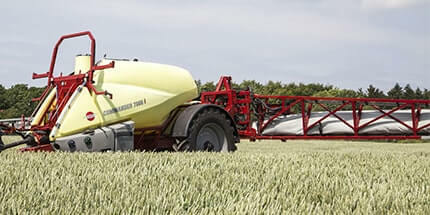 Bonnet opens by a hydraulic hand pump, giving easy access to main engine components. 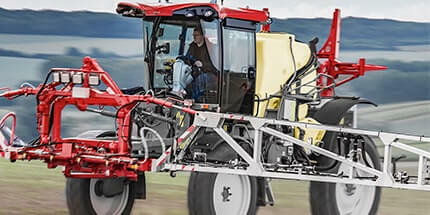 Checking and maintaining oil level and various filters is easily done. 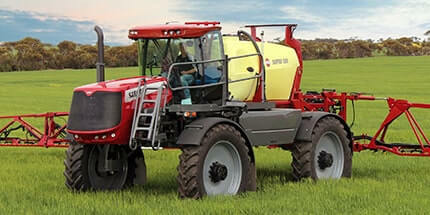 There is also easy accessibility to the fuel tank on the right side of the sprayer. 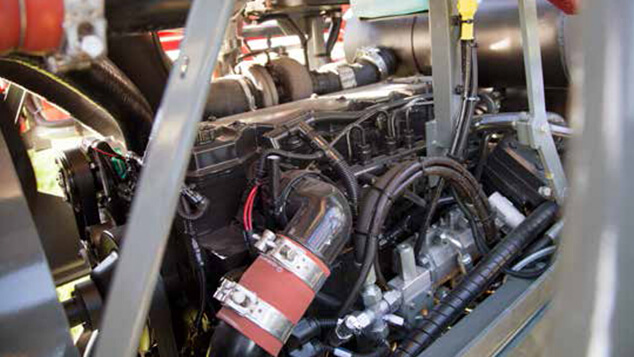 The SARITOR fuel tank capacity is 600 l.
The new Tier 3 compliant Cummins QSB 6.7 engine takes you to a whole new level of power, versatility and emissions control. 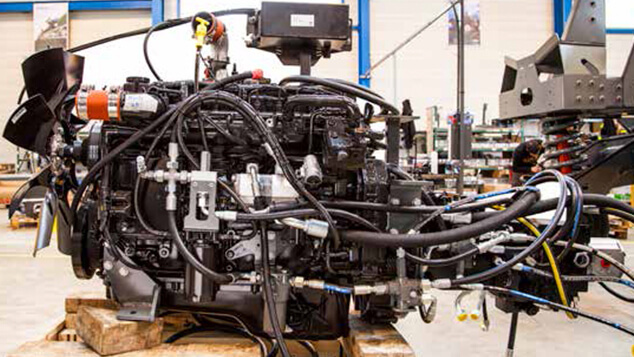 Achieving Tier 3/Stage IIIA compliance with in-cylinder technology that maintains a compact, simple and cost-effective engine. 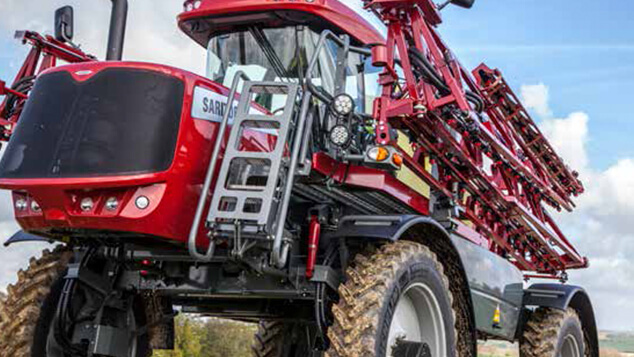 The QSB 6.7 offers major enhancements that makes the SARITOR work harder, smarter, quieter and longer…every time. 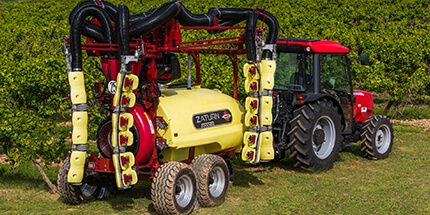 The engine is power rated to 275 hp (205 kW) with charge air cooling and turbo charging for strong performance. 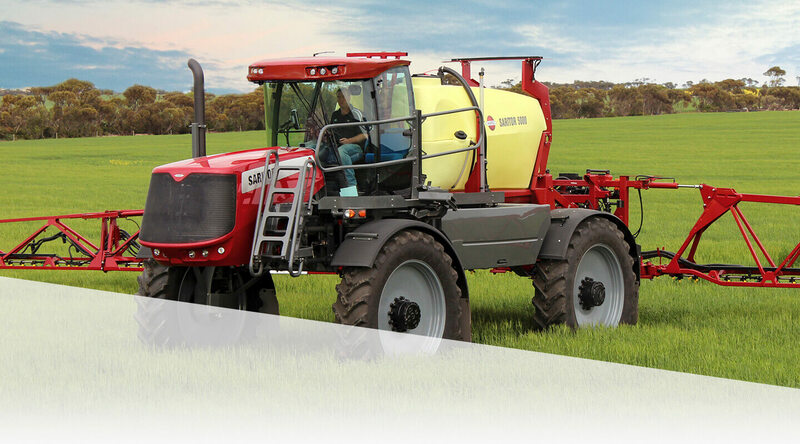 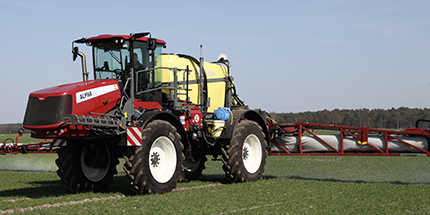 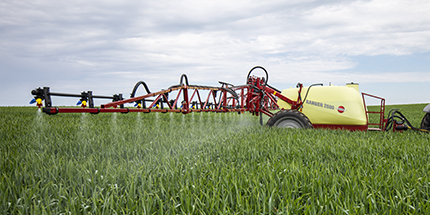 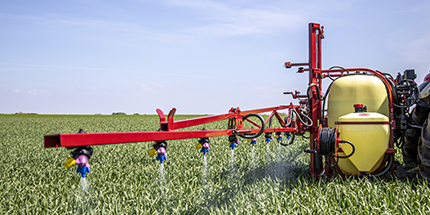 Designed for intelligent self-propelled sprayer drive management, the Sauer-Danfoss H1 Transmission delivers a new level of performance with reduced fuel consumption and high operator comfort. 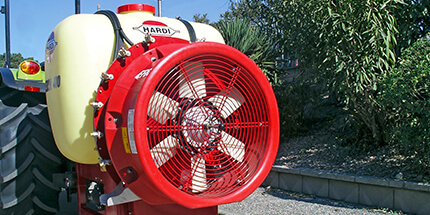 Sauer-Danfoss H1 transmission pumps minimise control and charge pump losses, which maximises available engine power. 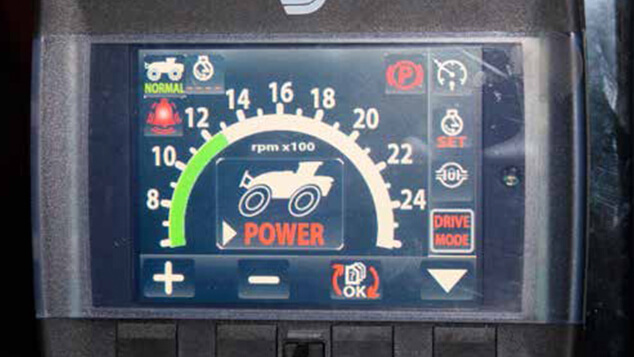 A high resolution multi-functional display terminal for both control of operation of engine, transmission and operator selected control choices. 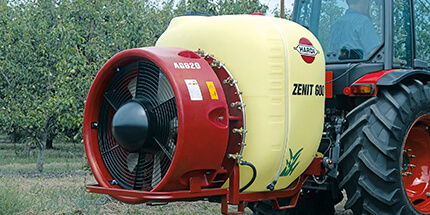 System can be set for metric or imperial display. 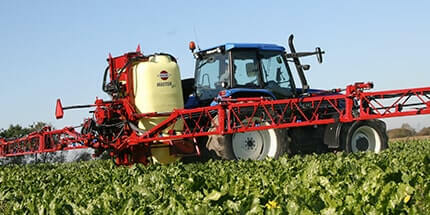 It displays a series of engine, transmission and sprayer status in graphis or digital form. 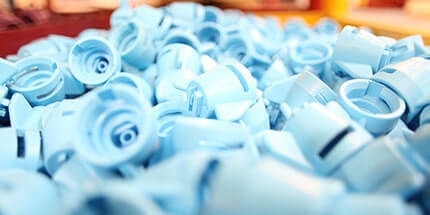 Furthermore is a ‘fault display terminal’ which stores and displays various error codes.